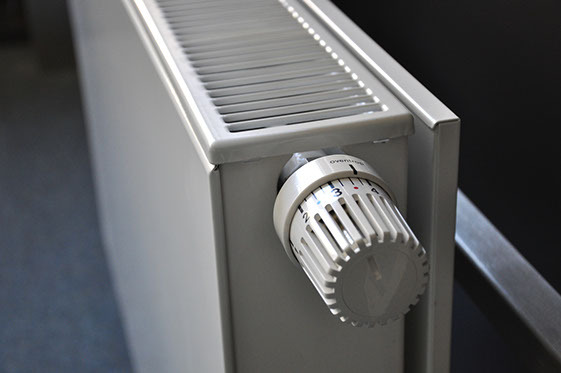 A reliable supply of central heating and hot water is essential for all properties in Tunbridge Well but, when boilers fail or radiators become clogged, it’s always good to know there’s a reliable plumbing, heating and drainage company available. Chris Ansell specialises in boilers and central heating, providing a full service range to home and business owners in and around the Tunbridge Wells area including powerflushing of systems to remove debris and ensure that the heating system is running smoothly. Chris Ansell Plumbing, Heating & Drainage is an approved B-PEC and WRAS company with City & Guilds accreditation and membership to the Guild of Master Craftsmen. A plumber familiar with boilers from all manufacturers so, if you lose your central heating at any property in Tunbridge Wells and need a fast solution, call Chris Ansell to visit immediately. Because as we know emergencies happen, and especially with water, need immediate attention to prevent costly damage and repair issues we have a plumber available 24 hours a day, every single day of the week. Repairing boilers comes easy to us but, to prevent unneccessary and infuriating breakdowns, Chris also services and upgrades boilers for his Tunbridge Wells customers. Ansell Plumbing, Heating and Drainage also undertake powerflushing so, if your central heating system is inefficient or your radiators have cold spots, we’ll clear your entire central heating system of dirt, sludge and deposits. It’s a well-known fact that faulty boilers can present possible risks to your family but for your peace of mind our Tunbridge Wells customers can be assured that most issues we encounter are relatively safe and easy to resolve. In most cases, Chris can restore your source of central heating and hot water on the first visit because his fast-moving van carries all the most frequently needed spare parts. If you have noticed any of these signs at your Tunbridge Wells property, call Ansell Plumbing, Heating and Drainage today to arrange an inspection of boilers at your property, a diagnostic on your central heating and full recommendation for repair work or powerflushing. Don’t forget Chris Ansell is always here to help you with emergencies with 24/7, no fee callout any time, night or day. Chris Ansell repairs boiler and central heating systems in Tunbridge Wells and all locations in Kent. Call now to book a prompt appointment.